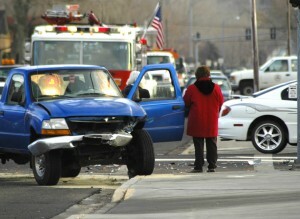 Injuries can occur just about anywhere today. The question then becomes “could it have been prevented?” If the answer is yes, then it’s very likely that you’ll need a personal injury lawyer to help you get the compensation you need to continue living the life you had before the accident. 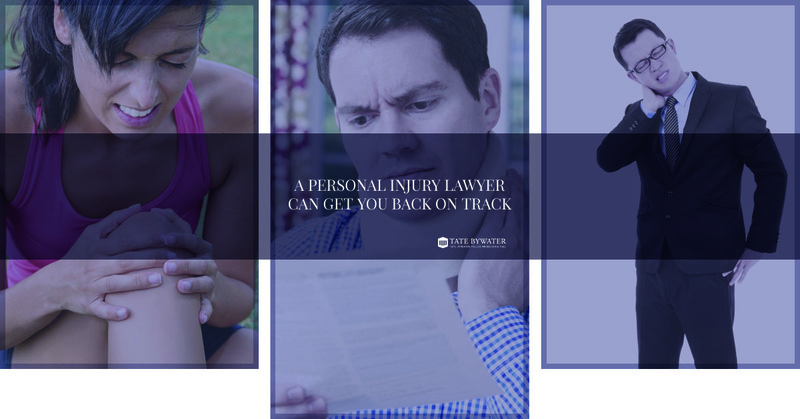 The law firm of TATE BYWATER has dealt with hundreds of personal injury lawsuits and has an excellent track record helping people get back on their feet after an injury. 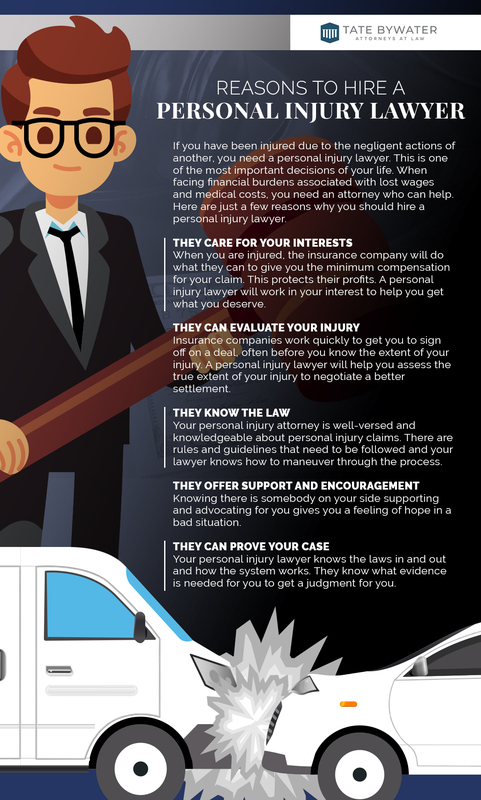 Here are just a few of the types of cases that our personal injury attorneys deal with all the time. Automobile Accidents: When most people think personal injury cases, the first thing that comes to mind are auto accidents. That’s because irresponsible and distracted drivers are operating heavy machinery and causing catastrophic injury to others. Whether you’re fighting with an insurance company or with the other driver, our personal injury lawyers will do everything they can to get you the financial recovery you deserve. Medical Malpractice: When someone in charge of your health makes a mistake, you suffer. And if that mistake was easily avoidable, they need to be made responsible. That’s where a good personal injury lawyer comes in. TATE BYWATER will do what it takes to make sure you get the money to fully facilitate your recovery. Slip and Fall Injuries: Nowhere does “preventable injury” come into play more than a slip and fall injury. A company is responsible for providing a safe environment for their customers, and when they fail to follow through, accidents can occur. If you’re the victim of such irresponsibility, contact us as soon as the injury occurs. Injuries from Defective Products: Just because you find something on the shelf doesn’t mean that it has any sort of vetting from a national agency. In the end, a company is responsible for putting out a safe product, or at least one that has proper safety warnings accompanying it. If you’ve been injured by a product (or had a defective medical device implanted), now is the time to contact an excellent personal injury attorney. We know that you need compensation when you’re trying to rebuild your life, but when it comes right down to it, corporations, individuals, and insurance companies just don’t want to pay for the devastation they’ve caused. Seeking the services of a law firm like TATE BYWATER is the first step to finding the results that will help you get your life back in order. Give us a call today!